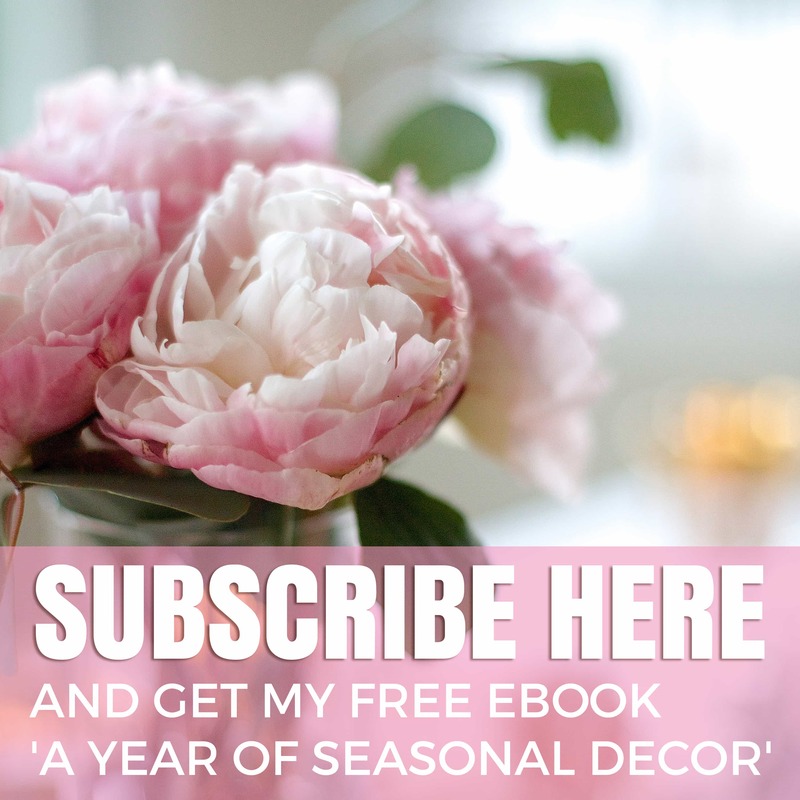 Have you ever renovated one room that you’ve been hoping to do for a long time, and then no sooner is it done than you want to change the room that’s adjacent to it? Here’s what it looked like when we first moved into our house last year. We had this dining table and chairs for maybe 20 years and we knew it was time to update. For starters, it was too small for the new breakfast room. I also like to use this space for spill over seating when entertaining and I wanted a table that could accommodate more chairs. And finally, design-wise, it was both not modern enough and not French enough for my current style. 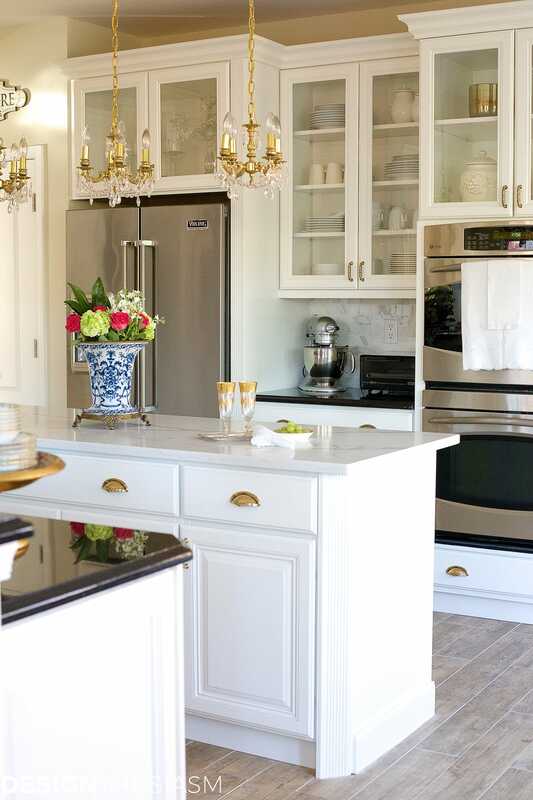 The final clincher was our recent kitchen renovation. 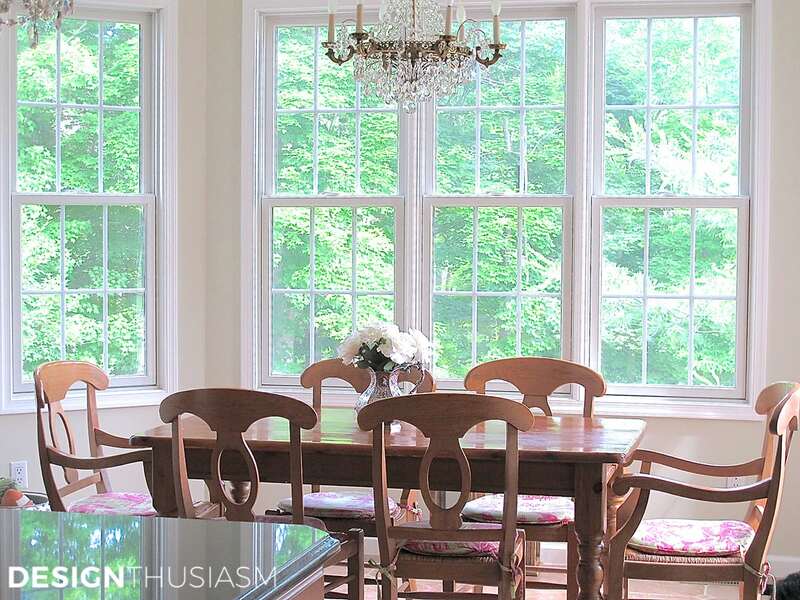 Once I transformed our dark bland kitchen into one that reflects my taste, I knew it was time for the adjoining breakfast room to be updated as well. You may have noticed I’ve been adding chairs little by little. 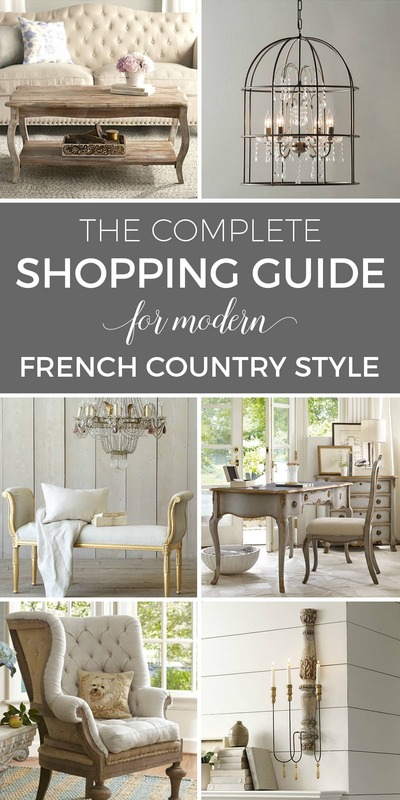 I definitely wanted a French vibe, but also wanted the look to be light and bright. I’ve been thinking a lot about re-defining my style and you’ll hear more about this in the upcoming weeks, but when it came time to choosing a table, I spent a good bit of time on making that selection. The first thing I decided was that I wanted it to be white. I love the look of the distressed paint and it stands out nicely against the greige floor. 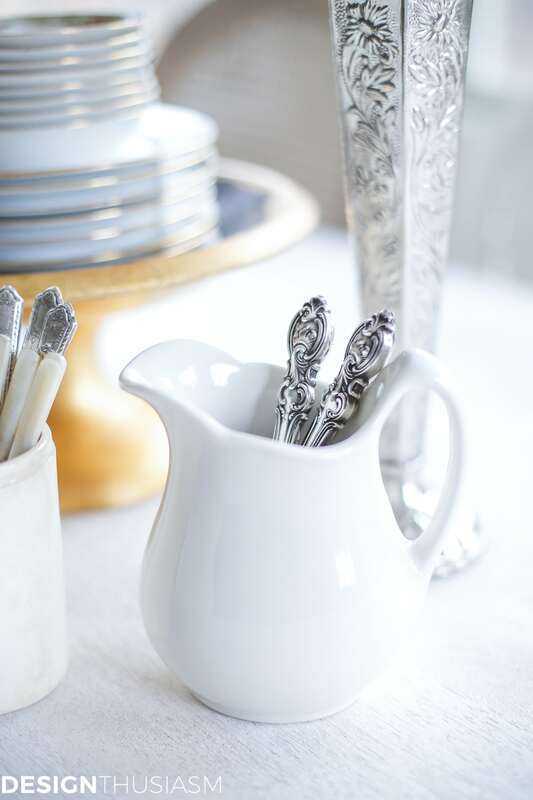 I just love to be welcomed in the morning at a table that feels light and happy to me. It’s also a wonderful backdrop for my vintage accessories and a cluster of pretty pink flowers in a vase. 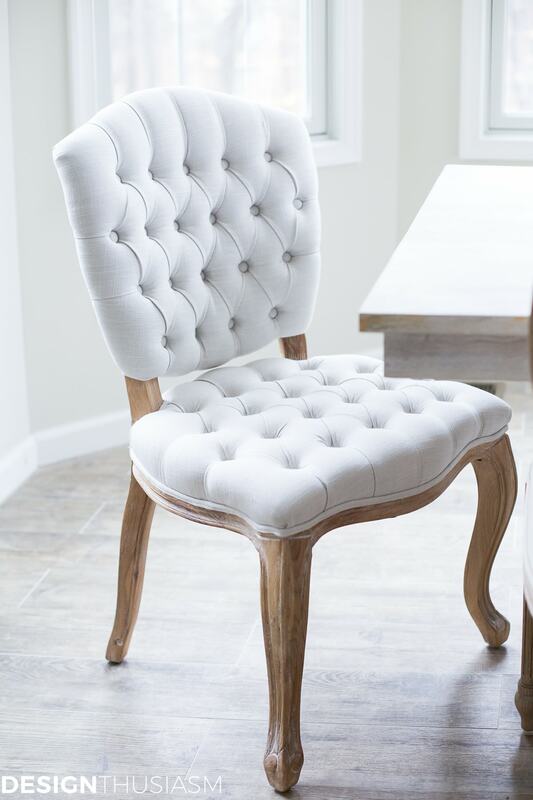 The tufted white chairs sit at the ends, with wood toned legs that provide nice contrast. I like cane back chairs for the long sides of the table as they let the light peek through. 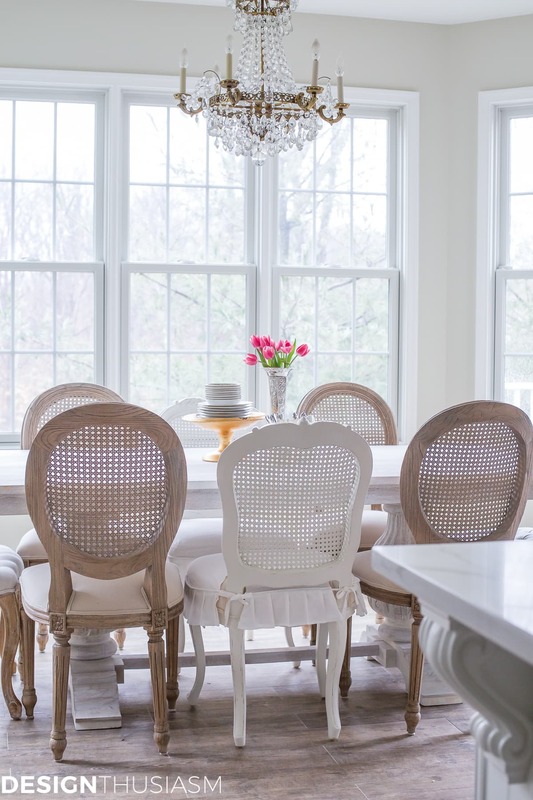 The mix of chairs is very much my style, although I miss having the white chairs in their old spot in the back entry foyer, so I haven’t decided yet if they’ll be staying here in the breakfast room. What I really thought long and hard about was whether I wanted such a modern table, but finally I realized this is exactly what my style calls for. 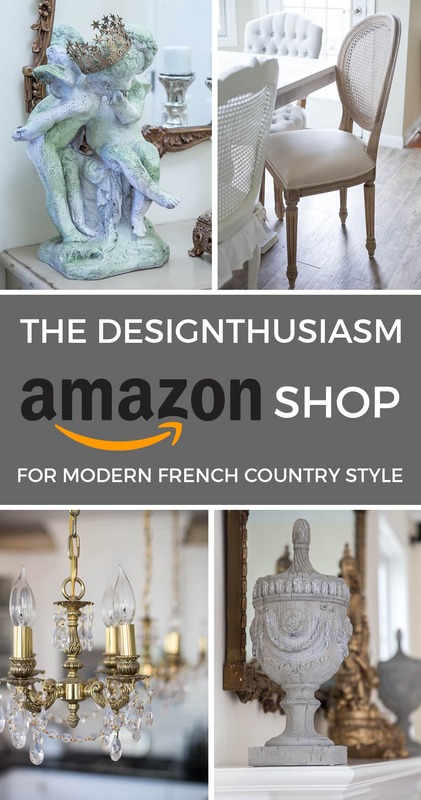 A mix of old and new is the direction I’m headed, with tons of French Country goodness and vintage bits that I love to collect. But updating the whole look and keeping it from getting stale is the infusion of some modern touches which works perfectly with the style of our new kitchen. 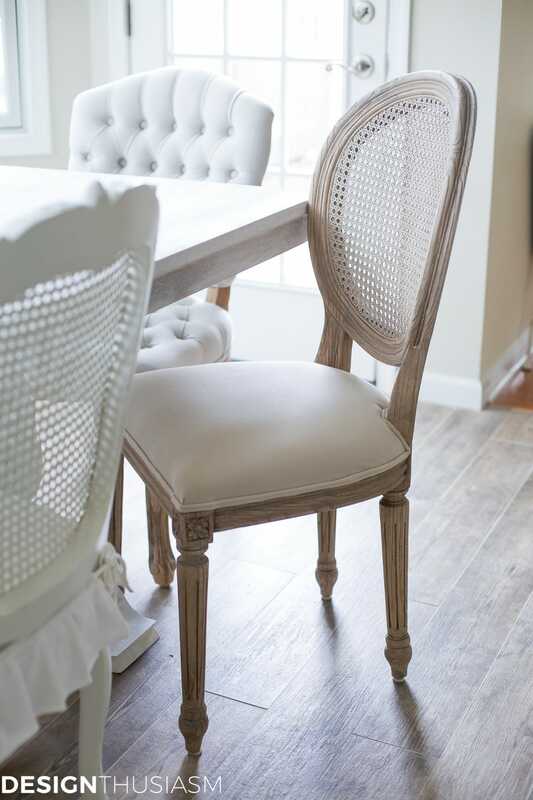 The marriage of feminine French legs on the chairs with the chunkier base of the trestle table is just the newness I was looking for and a way to keep a French Country look updated. This look is quite a departure from what we started with and was achieved primarily by adding a single piece of furniture. Ok, I’ve been moving chairs around for months, but it wasn’t until we added the table, that the room was transformed. 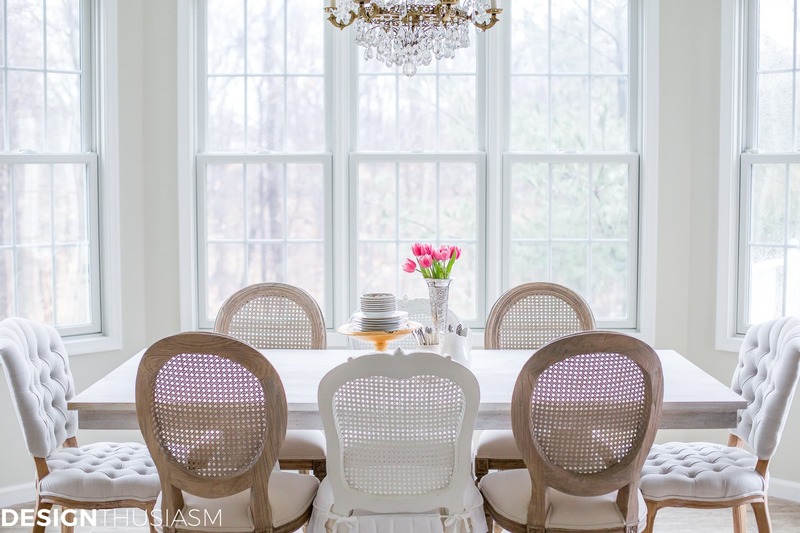 A light and airy breakfast room is something I’ve always wanted and our new look makes this my new happy place! Your new trestle table is stunning! I’m in love! I love your new space! Very cheery! 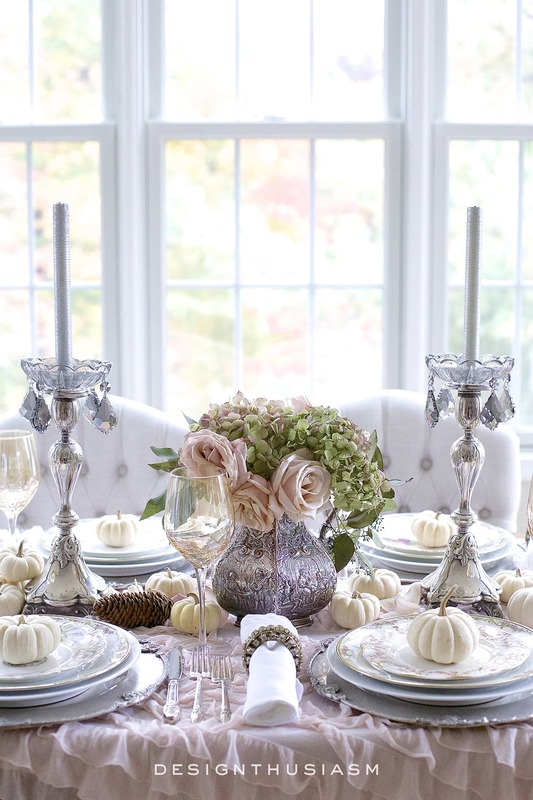 The table is gorgeous and the tufted chairs are as elegant as well as sweet. Such pretty details in all the pieces. Congratulations.. Oh, I do like the tiles on the floor too! Aw, thanks, Piper! Thanks so much for stopping by!! love, love, love your style~! keep it coming. Love that new table! It’s perfect for that room. And though I also love the new chairs, I like the old chars too. I like the style and rush seats, and I might have chalk painted them white with a distressed finish. But again, it’s hard to beat those cane backs! Maybe you could use 2 of the rush seat chairs in your foyer now. Change is exciting. Can’t wait to see what you’re up to next! Table is PERFECT! Excellent choice! The change is very refreshing fun. If you decide to move the white chairs back to the entry, I think a Settee would be fun either against the window or opposite. That way you could still have your eclectic look with a bit more cohesion and add a couple of pillows. The softness and/or color the pillows could add would be fun. You could change them out depending on the season or occasion. Just an idea. 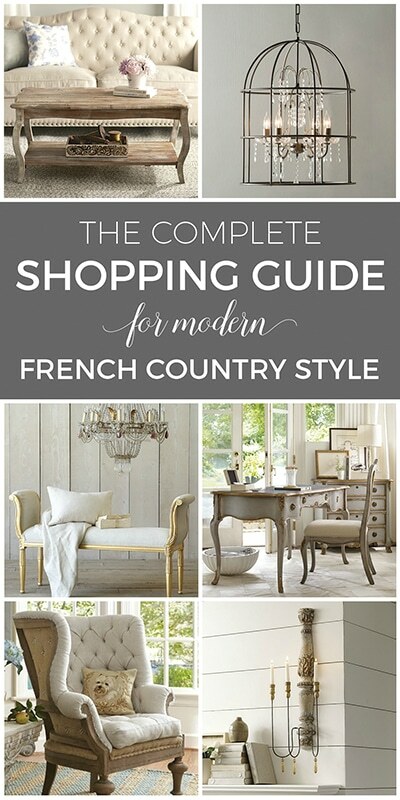 Joss and Main have quite a few settee’s from fully upholstered to a more french flair with wood trim and legs. 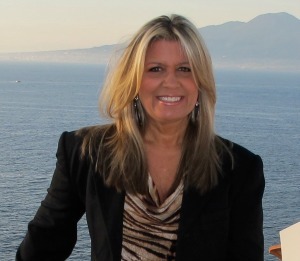 Thanks for sharing with us, you motivate me to refresh my own spaces. What a stunning table! I have an antique oak table that I’m considering painting and distressing. I would love to have the look of this table. Thanks! And that sounds like a great idea. I’m hoping this is the year I get into the painting game too… 🙂 I have a few pieces that would really benefit from it. Beautiful !! Love the table and the chairs but I think it is too crowded. I would move the white chairs back to your foyer and only bring them around the table when needed. Just a thought .. Thanks for the input, but because of the trestle legs, you can’t fit just two chair under the table. It also looks too empty that way, even if they could fit. The table looks perfect. I can just imagine how happy you must be every time you walk in there! Gorgeous! When I looked from the before picture to the after, my thought was ” perfect choice to go with the new kitchen”. Beautiful, and I love the combo of light and dark together. I’m sitting by a cozy, warm fire enjoying looking out at our snow. Did you get any last night? The rolling hills looked so lovely with their dusting while I was out running errands today. We are so very fortunate to have many country back roads with very little traffic; I rarely have to take a highway to get to my shopping or other destinations. Hugs! Lory, I am a bit envious that you are getting the whole place so pulled together and cohesive. I know I am going to be working on my place for a long time. Your table and the chairs are just beautiful! 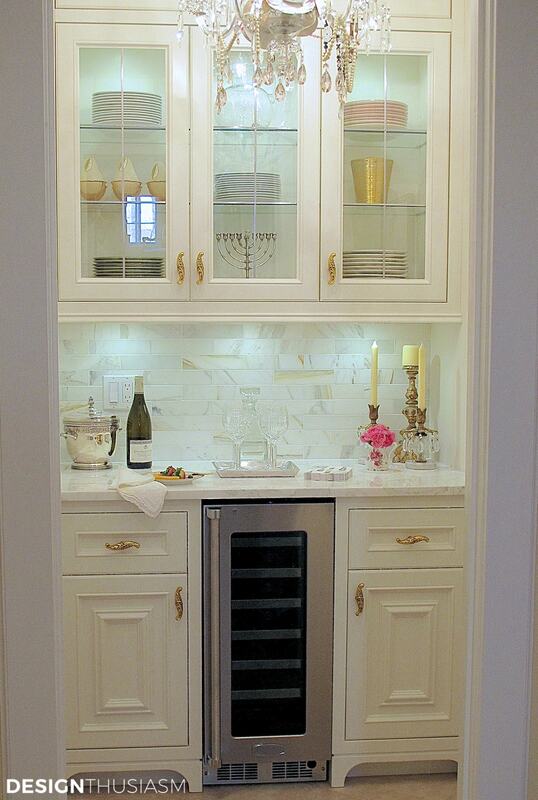 You continue to complete your home with such style and elegance! 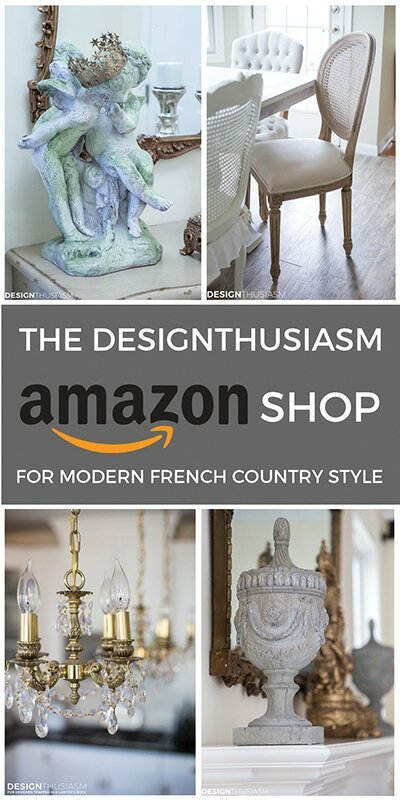 It is always a pleasure to come and visit at designthusiasm! love your new table! i guess this is the best way to catch up until we get together..lol.. I love this table so much Lory! I don’t think I’ve ever told you, but this breakfast/dining room is absolutely my favorite room in your house! I love the mix of chairs, too, and the tufted ones at the end. I think you did such a gorgeous job! Just noticed this comment. Thank you so much, Sheila! That means a lot to me since I respect your style and tase so highly!! I love the look! How big is your breakfast room? I’m wondering if similar size table would work in my breakfast room. 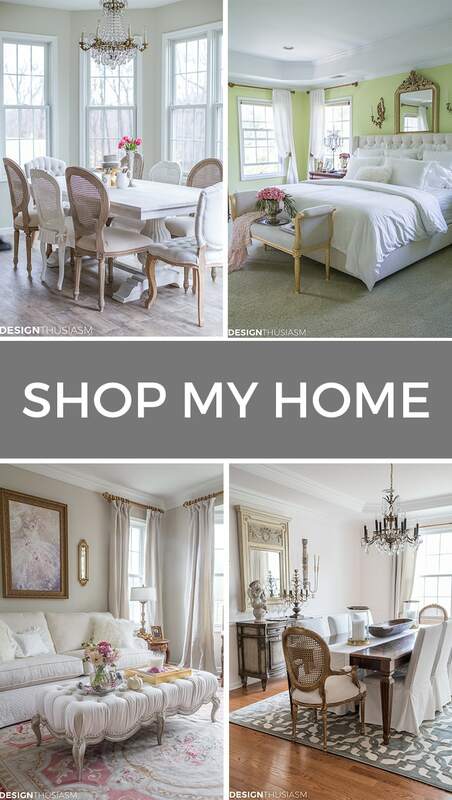 We never use our formal dining room and I want re-purpose it, but before doing so I want to make sure I can dress up our current breakfast room in the future. We almost always entertain in our breakfast room as is. It’s 14’ long (which is actually the width of the kitchen which it’s part of). The width isn’t clear since it runs into the kitchen and some of it is walk space, but I’d say maybe about 10’ wide. 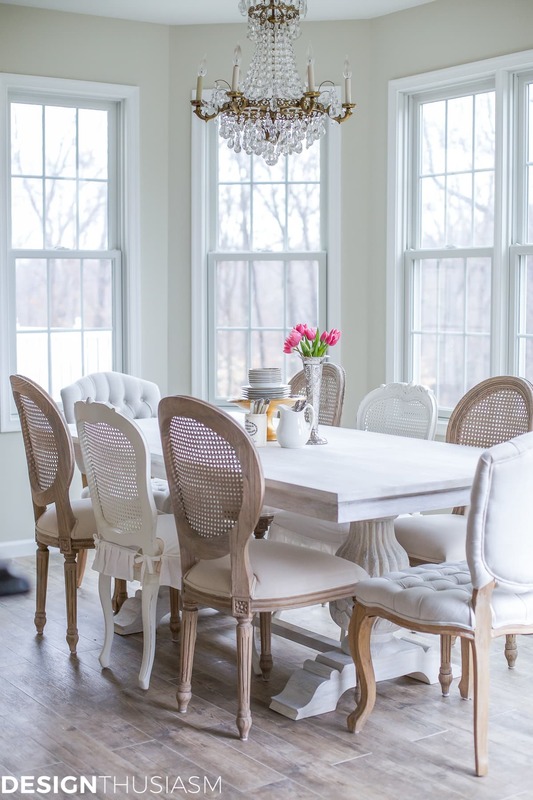 I am just reading this post and love the look of your dining room. Your table is out of stock on Amazon but I got to thinking (dangerous!) that since my dining table legs are very similar to yours and it might work to chalk paint it. 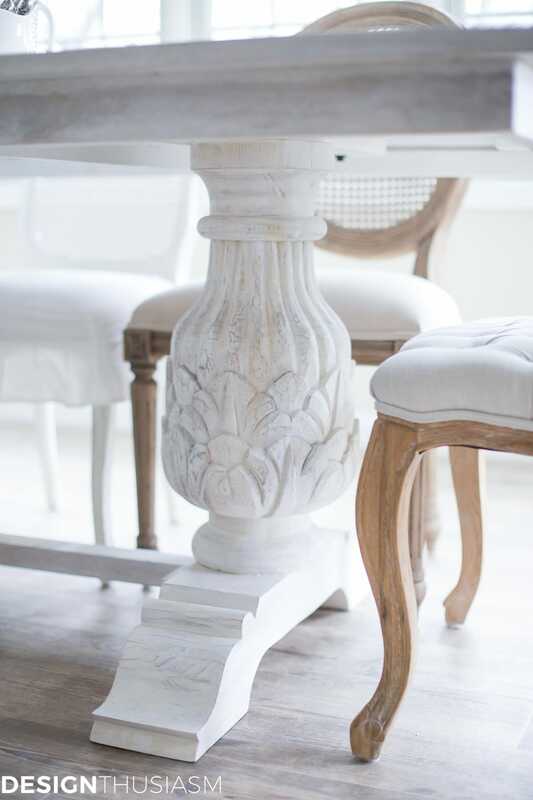 I like the contrast of your tabletop and the legs so I am curious since it has been a couple of years since you posted this if you are still happy with the white-wash table? 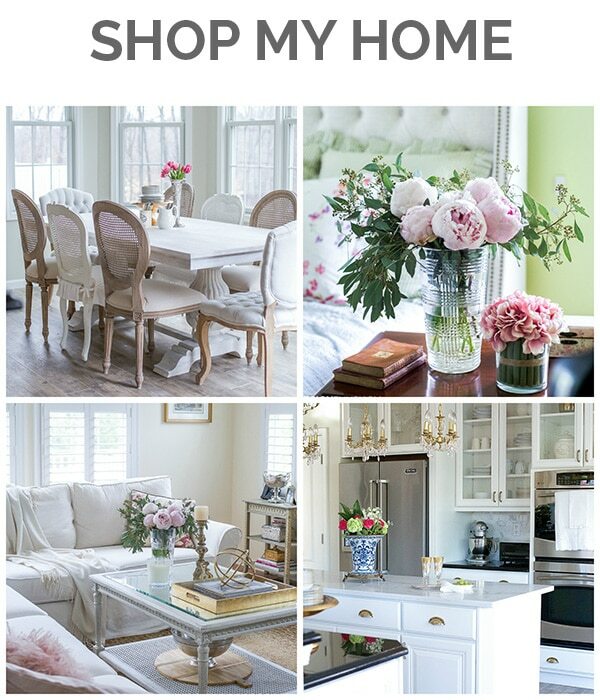 The mix of chairs and wood is so appealing to me; you have a lovely home and I enjoy your blog. 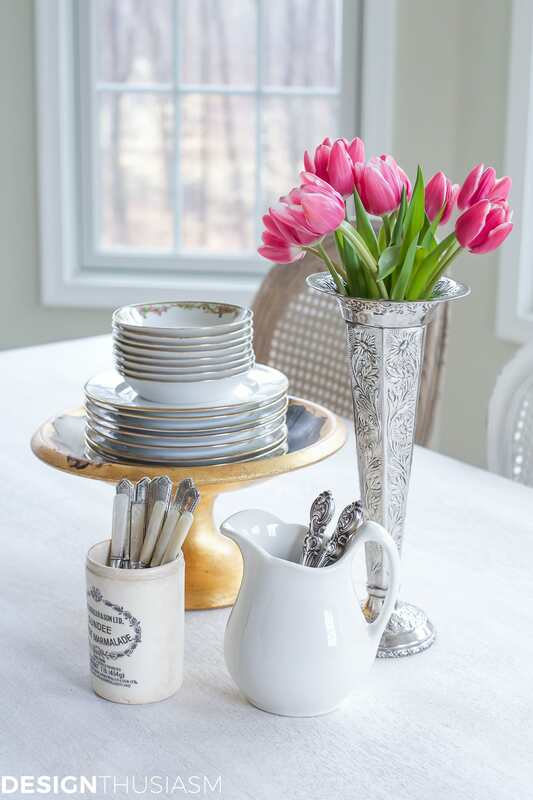 where can I find the tulip VASE and pedestal plate holder in the center of the table?????? Ooooh, that’s a tough one. Usually when items are left off my resource list it’s because they are either one of a kind antiques, or no longer available. 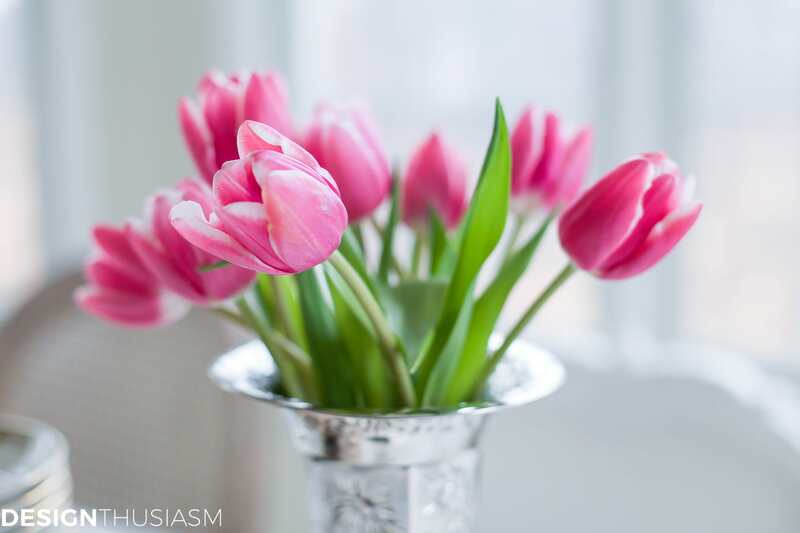 The tulip vase is a vintage silver piece found at an antique market. The gold pedestal bowl is from a few years ago so no longer available. I have seen similar ones though. 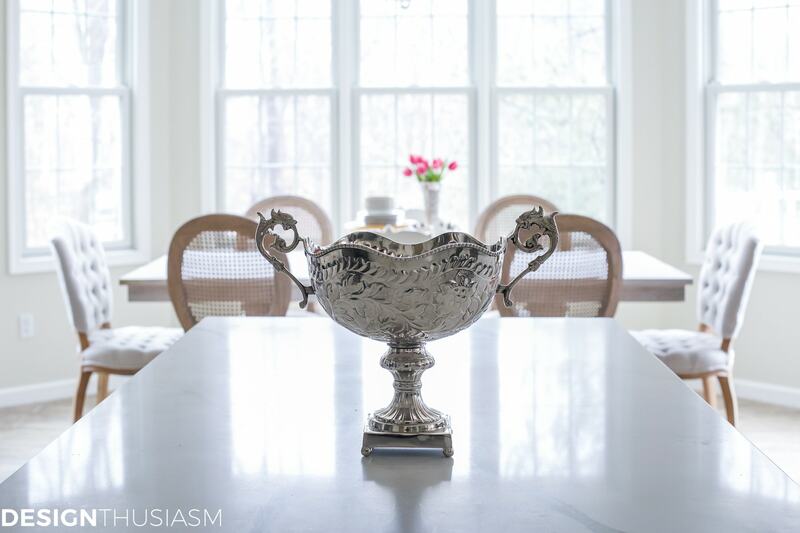 You can try here for similar vintage silver fluted vases: https://rstyle.me/n/devwd2b63g7 The bowl is a gold painted clay pedestal bowl, made in Italy, so you might search for that periodically.